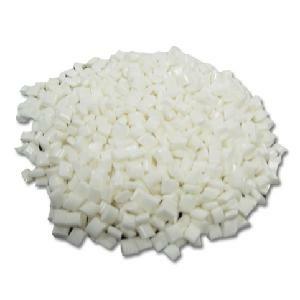 What is Metallocene Hot Melt Adhesive? Metallocene hot melt adhesive is a new-generation of Packaging hot melt designed for Case and Carton Sealing. Metallocene based hot melt adhesives have excellent pot life stability, clear color, offer high heat resistance and are not prone to charring or odor. Metallocene Hot melt adhesives have demonstrated significant advantages over traditional EVA-based hot melts. These new-generation hot melts provide end users with real improvements in performance and packaging appearance and provide real ROI by lowering adhesive usage and reducing equipment maintenance costs and downtime. Cattie Adhesives manufactures a full line of Metallocene based Hot Melt Adhesives. Our Hot Melts can be formulated for High Heat Resistance or Freezer Grade applications to – 60°F; making them a great choice for most Blast Freeze, Flash Freezing and Quick Freeze Packaging and Tray, Case & Carton Sealing applications.